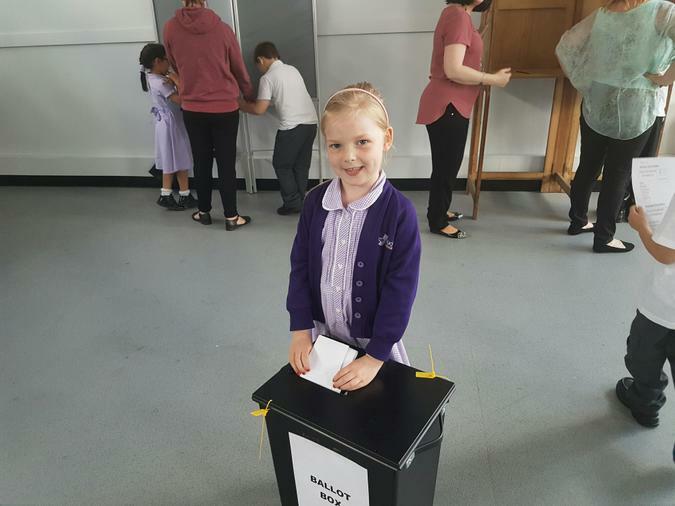 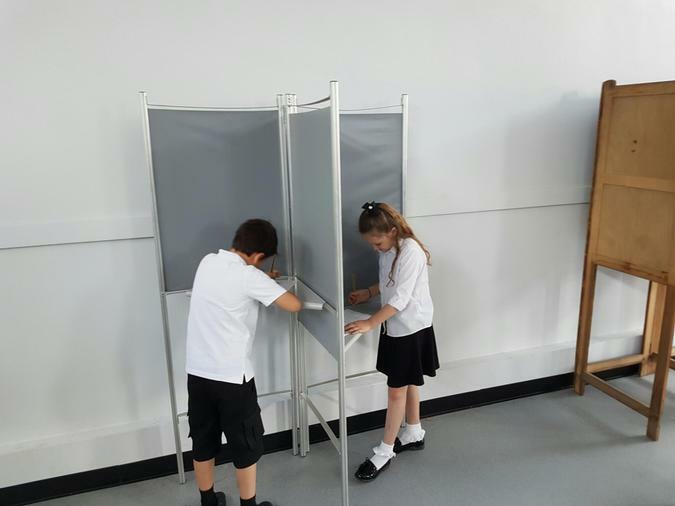 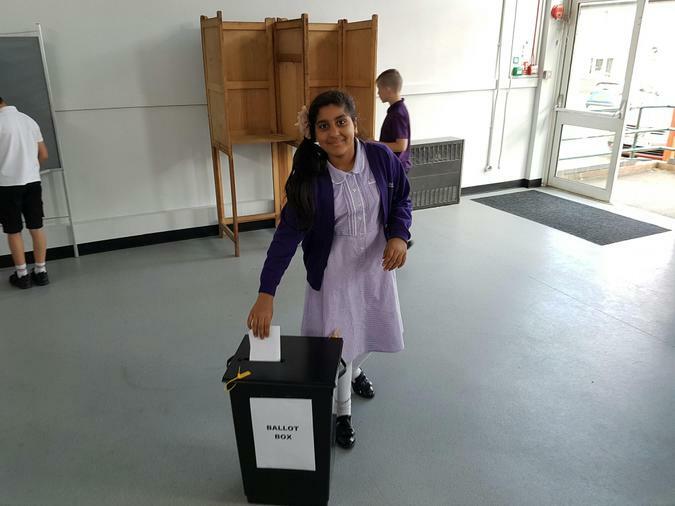 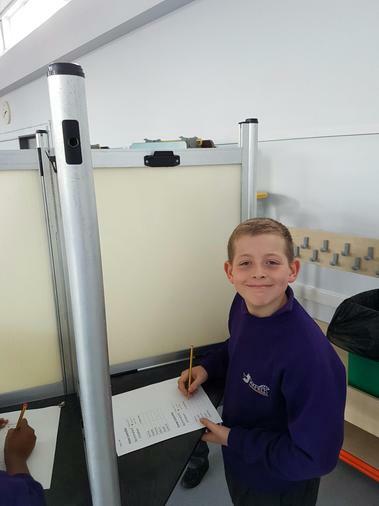 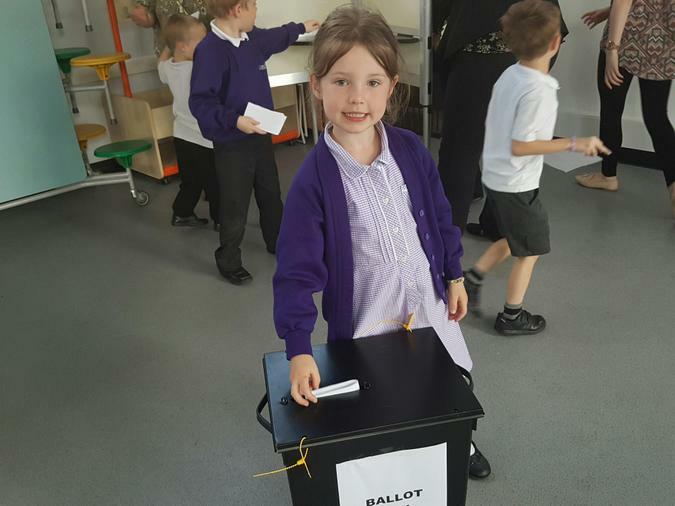 In the last week of term all children from year 1 to year 5 got the chance to vote for their class representatives for the Home council and Energy council for next year. 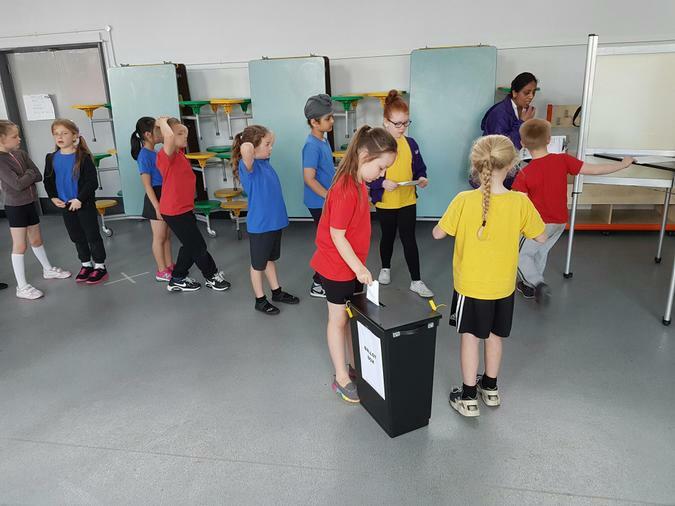 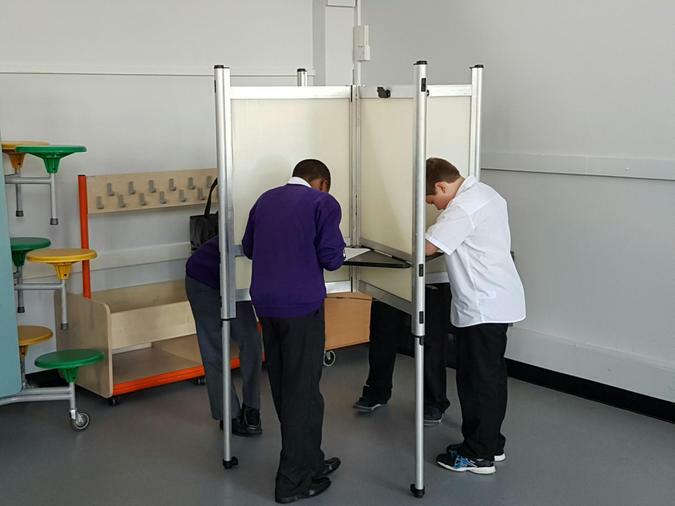 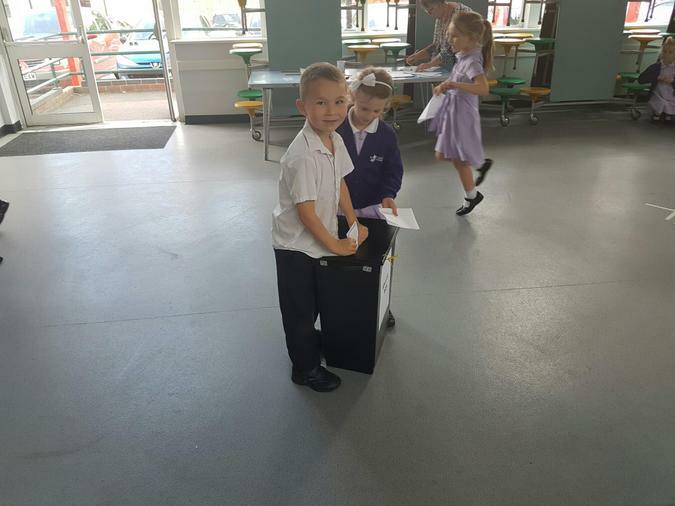 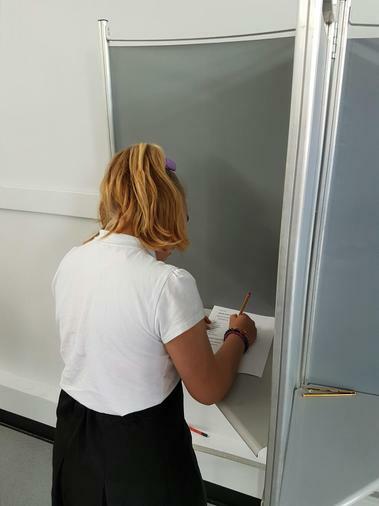 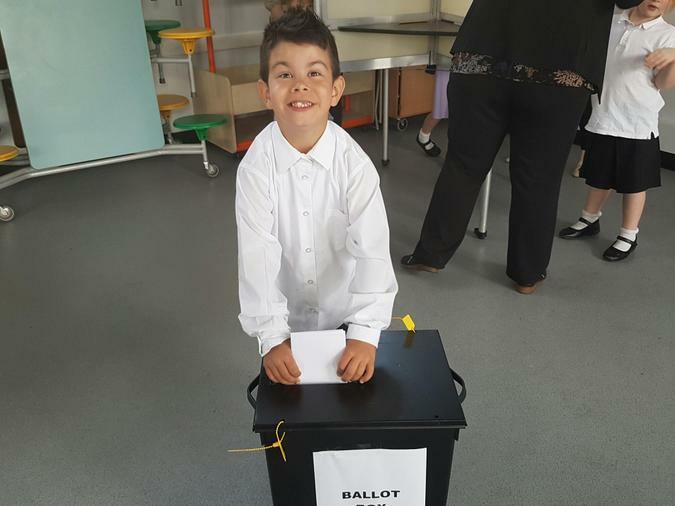 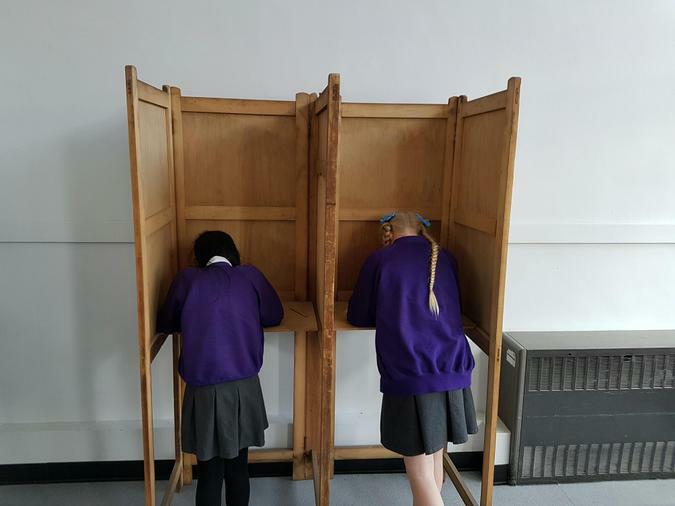 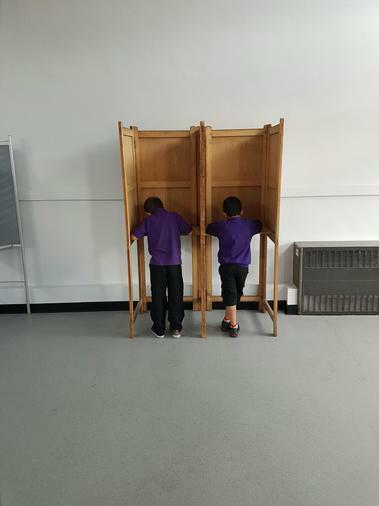 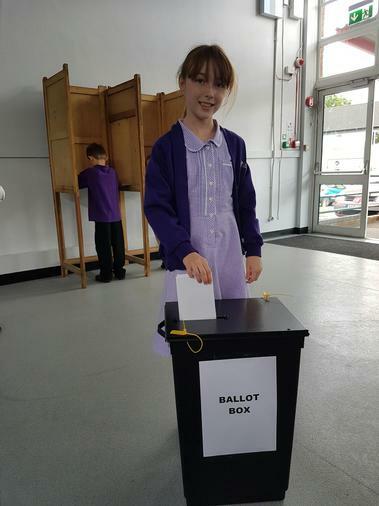 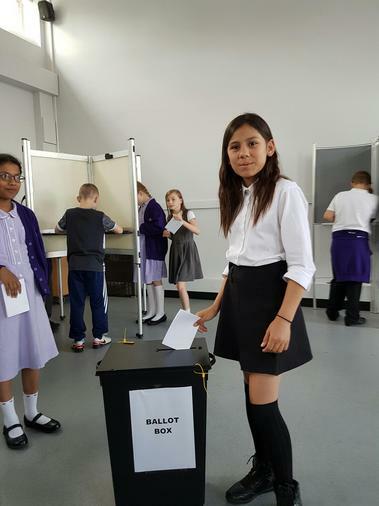 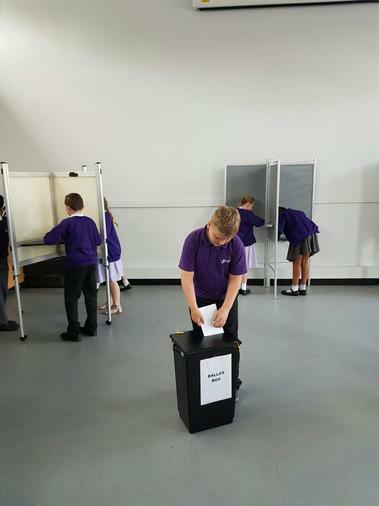 Nominees had been given chances in class to share their manifestos in order to persuade others to vote for them and then all partook in visiting the polling booth, putting an 'X' next to their choice and posting it in the ballot box! 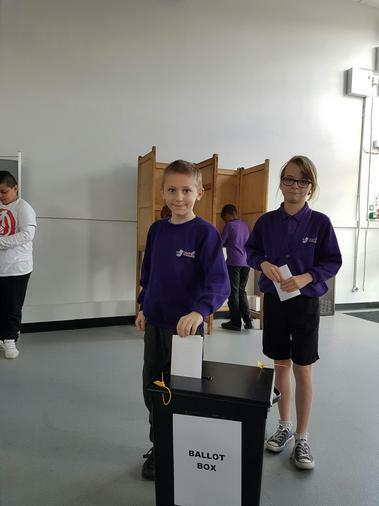 Votes are being counted and this week the winners will be announced by our special guest the Mayor of Dartford.